Strain gauge based rod end load cells are specially designed with a mounting thread for easy installation. 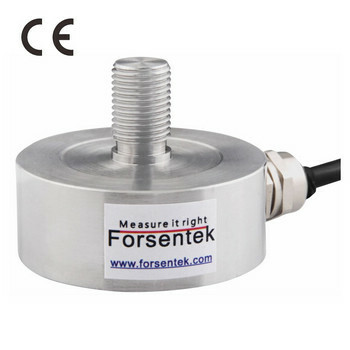 Heat treated 17-4PH stainless steel, hermetically sealed, forsentek rod end force sensors can be used for most industrial environments. 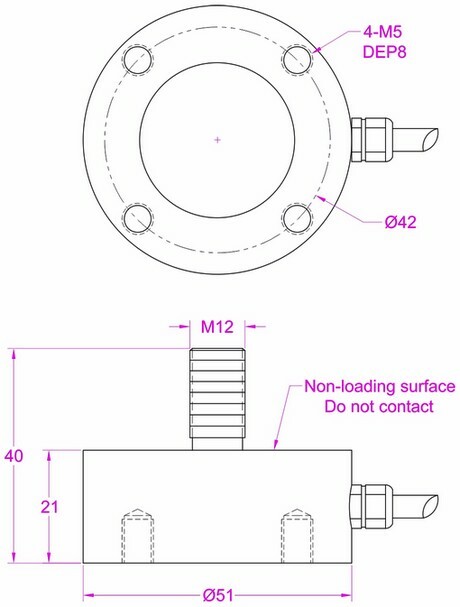 Customized service can make sure our force sensor will fit your application well.